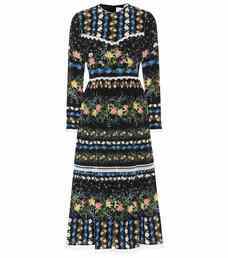 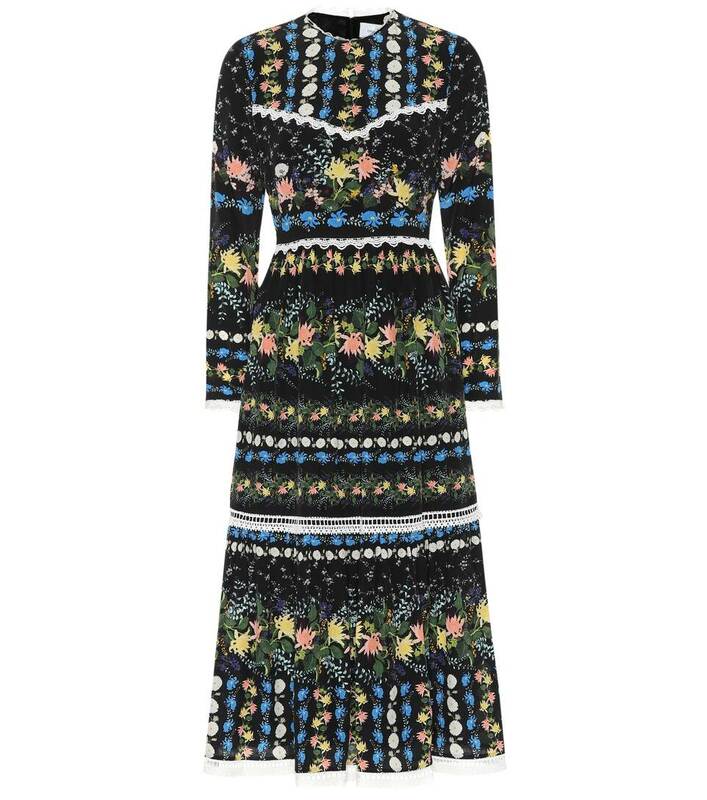 Erdem's dreamy floral prints have helped to propel the British label to win a slew of fashion awards, and the ladylike Georgie dress proves that the brand lives up to the hype. 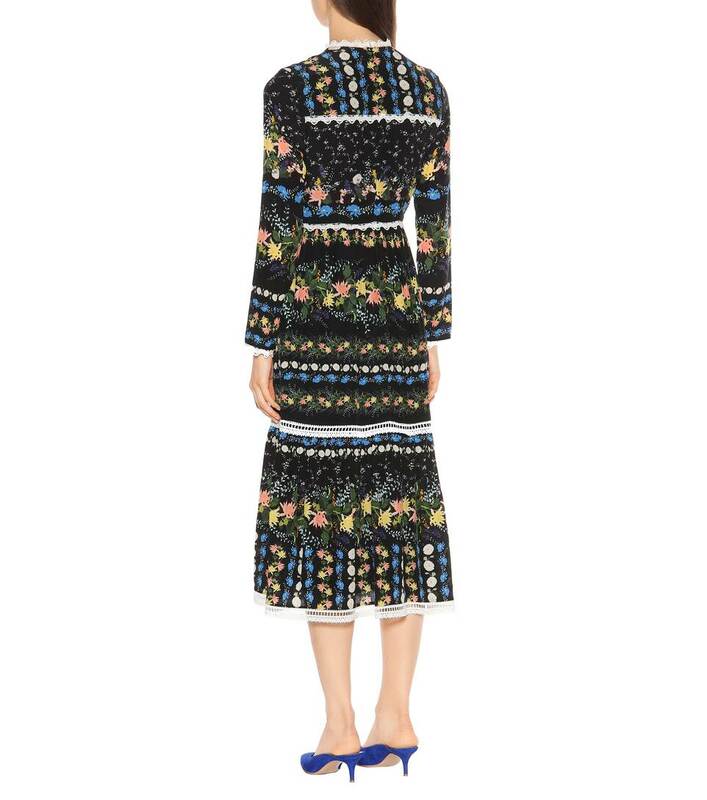 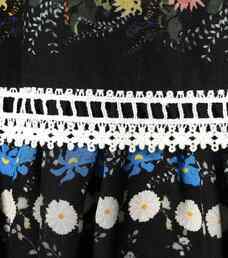 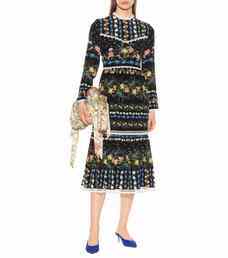 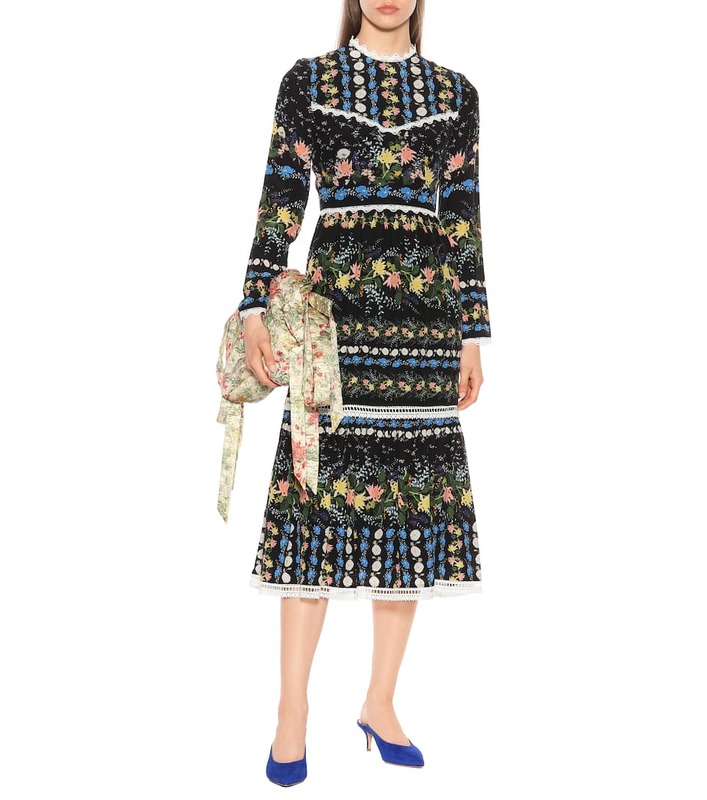 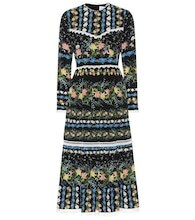 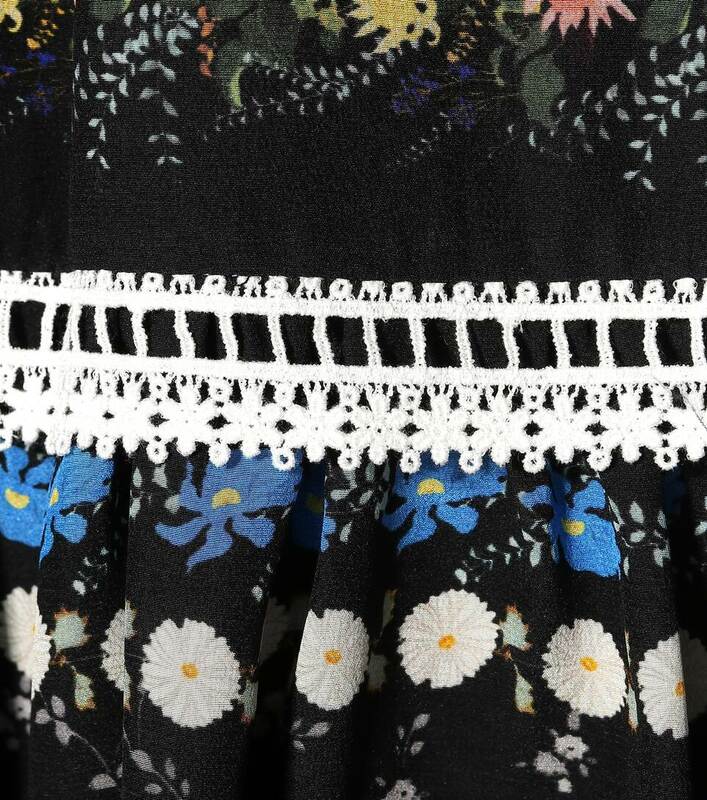 Cut from pure silk crêpe, the midi-length piece features scattered multicolored floral prints set against a neutral black base, and it is completed with white guipure lace trims, a gently pleated skirt and a handy hidden pocket. 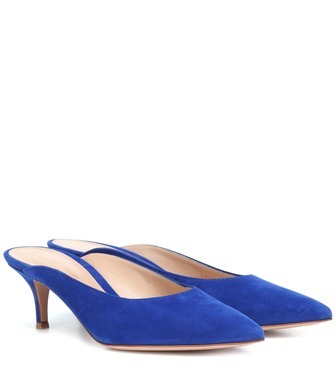 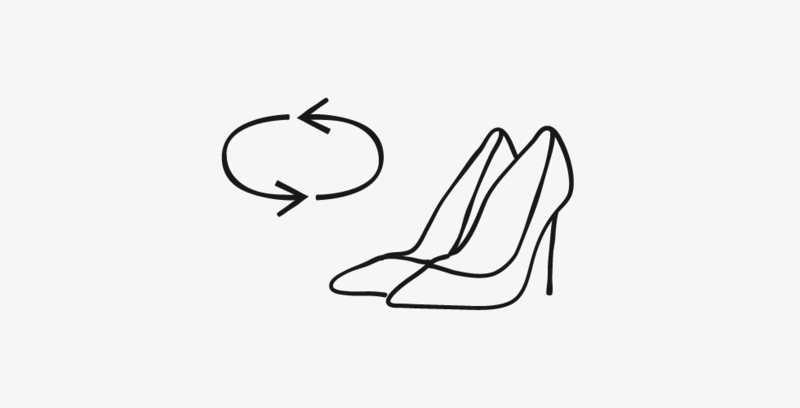 Style yours for dinner with blue mules.